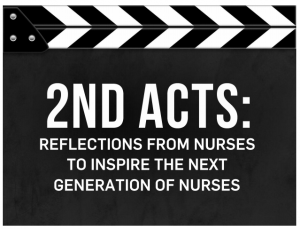 Welcome to Second Acts: Reflections from Nurses to Inspire the Next Generation of Nurses! This report has been a goal of mine for some time, and I am happy to share it with you. 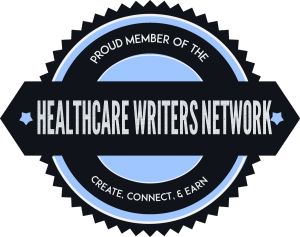 Please take time to read each of the articles and allow them to inspire you to move forward in your career. Take in the spirit and the passion each author has shared. This report is our gift to you, the next generation of nursing! As you will read as you move through this report, you will see similarities between the writers. It is my hope, these stories inspire you to grow in your career so that as you move into your Second Act, you can look back on your career and are proud of what you accomplished. I hope you will read this the report and pick up a few nuggets of advice that will inspire you to make the most of your careers. 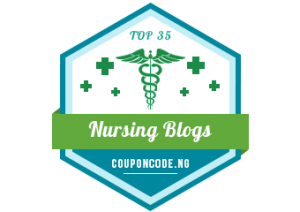 Nursing is a challenging career, and it is not for everyone. For those who choose a career in nursing and work to make it a successful career; it is the most rewarding career you will ever have. Those who are successful in nursing are because they care, are curious, have perseverance, want to help others and are committed to improving the system. They don’t give up when the going gets tough but find ways to work through the challenges they face. Nurses make healthcare work. Nurses empower patients and families to get through the most challenging times of their lives. They help the healthcare team work together to deliver safe, quality care to meet the specific needs of each person who they touch. 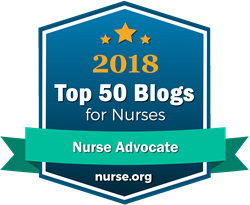 Moving forward, I would like to see the culture of nursing change so that each nurse realizes the value they bring and are proud of the work they do. Today there are four million nurses in practice in the United States. Imagine if we used our power in one voice? Imagine how we could transform the healthcare system to work for the people who enter from the various entry points. Just imagine what we could do! 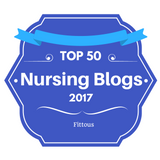 As a nurse of over 40 years, I am proud to say that I have had an incredible career. I provided the best care I could to those I had the privilege to care for in my various roles. I learned, shared, mentored and effected change. It was not always easy, and I ran into many obstacles, but I moved forward and found my way with the help of my family, friends, and colleagues. I invite you to take the time to read this report and learn from the professionals who contributed to this report. The information shared is meant to empower and give you strength when you are stressed, confused or looking for a way out. You worked hard to earn your degree and your license. If the area of practice you are working in today is not inspiring you, find another area of practice. Nurses have multiple options as they move beyond the bedside. Use your experience, harness your passion and find the area of practice that you love. Enjoy the report! 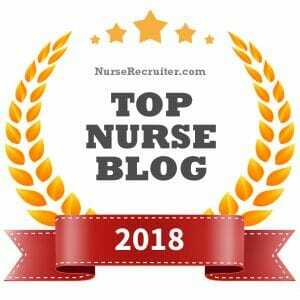 Feel free to share this page with your nursing colleagues or to those who are looking for their career options. I hope this work provides you with insights that will inspire you to move forward. Marketing Permissions The report is sent to you via email.